Last corrections, I check my load and can go where no seed has ever been before. It will be the trip of my life... A photo wallpaper which can’t be passed by indifferently decorates your house. Thanks to dandelion’s delicacy, the interior will gain lightness and new energetic power. 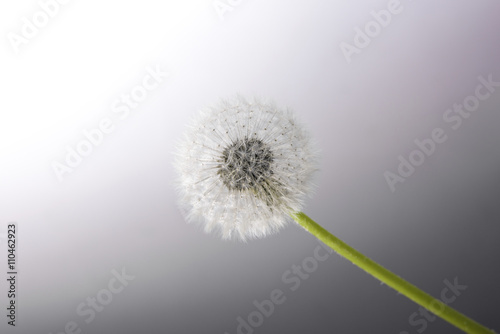 This photo wallpaper full of softness and delicacy can be yours!